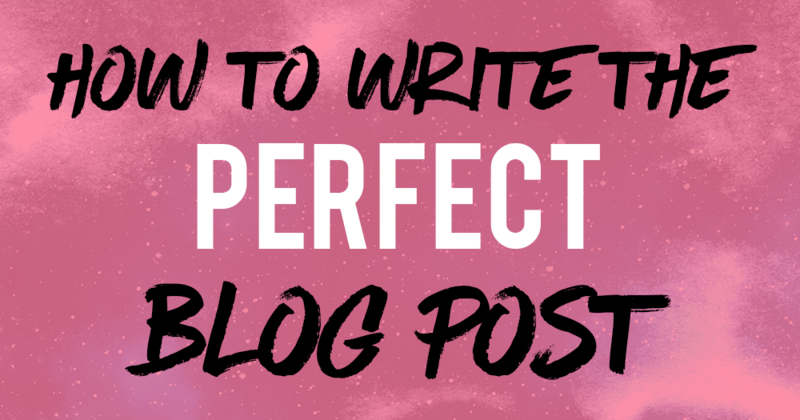 Ever wondered how to write a perfect blog post? After writing close to 100,000 words on this blog, I’ve found that there are certain must-haves that a successful blog post should have. Writing a good post isn’t just about hitting that publish button. It’s about creating content that is addictive. Your headline should have one goal: To get people to read the first paragraph of your article. Yes, we hate click-bait headlines – but have you ever wondered why sites like Buzzfeed do so well? The simple answer: Great headlines. Your headline makes or breaks your article. I’m not advocating for you to start writing click-bait articles, but you do need a catchy headline to grab people’s attention. Your first paragraph has one goal: To get people to read your second paragraph. Most readers decide to continue or quit reading your article in its first paragraph. The biggest tip I have for you is to open a curiosity hook in your first paragraph – get your readers to wonder about something. The human mind works very peculiarly – if there’s an open loop, they will seek to close it. Opening the post with your personal experience, telling a story, or asking a question works very well as well. Your first subheading should be enticing. What’s the #1 thing that your reader will take away from your post? This helps to clarify the exact value that your article will bring to your reader. Get them to stay, yo! Usually, I have a visual (you can use royalty free stock images, or feminine styled stock images) near the top of the post to break the monotony of words. I create my own in Photoshop. In today’s world of Youtube videos and memes, peoples’ attention spans are short. Having a graphic piques their interest and makes your content less boring, compelling them to keep reading. This means having proper subheadings that make sense. Depending on which niche you are in, you want to have subheadings that help people. If someone were to skim your article, they should be able to read your subheadings and still get a pretty good idea of what your article has to offer. Or each subheading can represent a different tip to help users achieve something (like this article). The bottomline: Have proper subheadings. Somewhere in the middle of your article, have a quotable soundbite – something that readers can share. For me, this usually comes in a tweetable. If each person reading your posts share it with just one person who sticks around, you’ve “doubled” your readership! The perfect blogpost: Make sure you have a tweetable! Every time I write a blog post, I check the post again and delete any unnecessary words. You’ll be surprised by the number of words we add just to fill up sentences. Be as concise and short as possible! People start skimming and losing their attention the moment you allow them to. Always end the blog post with a call-to-action. What do you want your reader to do next? Every article you write should have an end-objective. To share your article? To join your email list? To leave a comment? To download your content upgrade? Get them to do it! This is your perfect opportunity. All done? You may like this 2-part series about what to do before and after you publish that amazing blog post of yours. 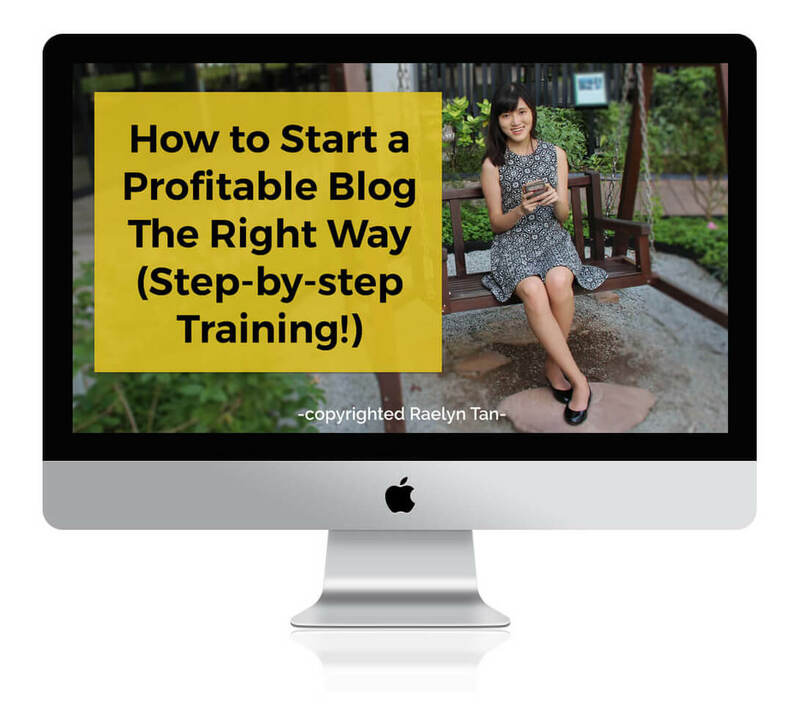 I love all of your helpful tips and info as I am also getting ready to take the plunge into the blogging world! 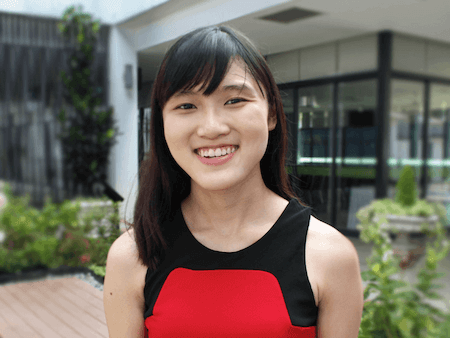 Thanks so much for crafting this awesome piece of content, as you mentioned on your post ” Writing a good post isn’t just about hitting that publish button.” So we should follow some guidelines in order to produce quality content for our readers. There`s no worse than finding our reader tell that our blog’s content quality is poor, that comment will probably make us cringe just a little. That’s right, Omar! Thanks for dropping by! Thank you for the great advice Raelyn! I’ve just started blogging and I can’t wait to try your tips for my next blog post. I love this. There’s actually a couple things I hadn’t done before on this list that I’m now using on my own blog. Have you read the book “made to stick” ? l think you’d like it. It’s great for lead sentences & quotables. I haven’t! Will definitely check it out. It’s worth the time and the money. I found it hugely helpful for blog posts. This is one of the best format of creating a blog post. Really liked and enjoyed reading these tips. I have to keep them for reference. Thanks. Hurray! Thanks for stopping by! Hi Raelyn! Nice template and tips on how to write a perfect blog post. Sharing this out to my community now!